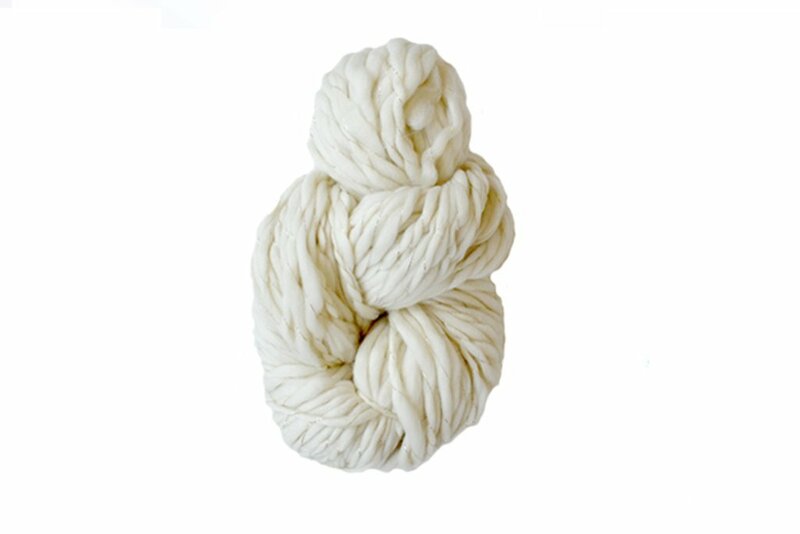 Our Spun Cloud yarn is fluffy, feather light and soft as can be. 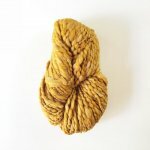 This yarn is 100% wool with 2 skinny strands of sparkly lurex plied around it in a subtle thick and thin texture. 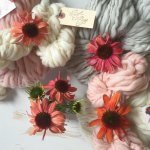 Spun Cloud comes in giant skeins and a beautiful range of solid and heather.